Teachers are our guiding lights. They play a huge role in making and shaping our brains, personality and whatnot. A small gift on their birthday or on teacher's day is a great way of showing appreciation for their wonderful efforts. Here's a list of 10 amazing gifts to be presented to your male teachers which would make them happier than anything! Teachers are a great and rare gift to the world but a teacher who takes his time to teach you, build and prune you, in the bid to make you better not just at school work but in life generally, deserves a special gift on the occasion of his birthday. 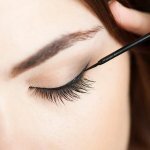 People who invest time and efforts into our lives cannot be treated or gifted with levity, they deserve gift items that will go a long way to show how much you appreciate their contributions to making your life better and beautiful. This is not the time for excuses, be intentional, plan ahead, go for window shopping or check online for gifts that are not too expensive but gifts that are affordable yet appropriate and suitable for the occasion of your teacher's birthday. Get your classmates involved and plan towards his birthday. It will be a great idea to contribute some money and buy some decoration materials or you all can actually come together in one your houses and make some lovely decorations all by yourselves. 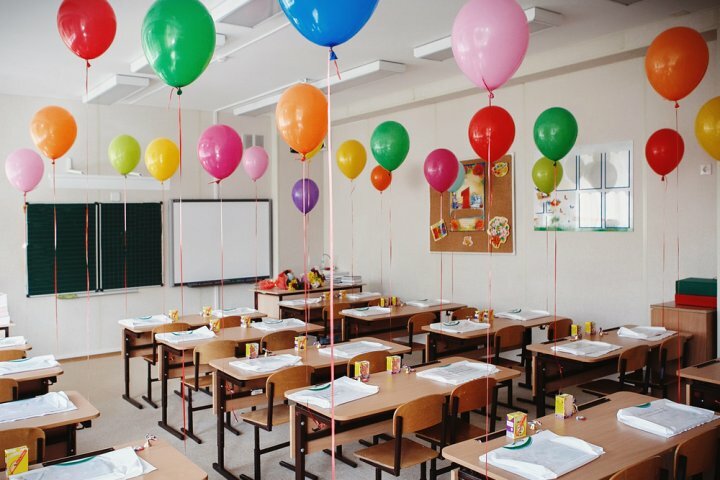 Make it to school very early on the morning of the birthday and fix the decorations. Remind everyone to come with gifts, it must not be something expensive, and it could be handmade items or cards. Have everyone place their gifts on his table before he gets to class or close the class door until you are done with all the secret planning. A poem is a powerful tool and a great way of expressing one's feelings and ideas. Have each kid write a poem stating the major things they love about their teacher. Once your teacher gets into the class and is seated, ask for the permission to do a quick presentation. Then let each person step forward and read out what they have written about your teacher. This is a great way for your teacher to start his day and his new year. One of the favourite tools of a teacher is a pen and they have these pens in variety of colours, from red to blue and sometimes black. Walking by a teacher's table, you get to see the pens lying around the table which is one of the reasons giving your favourite teacher this well carved pen stand on his birthday will be the sweetest gesture ever. The pen stand will help to keep his desk tidy and make it easier for him to reach the items he needs as quickly as possible. Aside from keeping his desk tidy, the pen stand which is made from fine class wooden body will also give your teacher’s table a posh and refined look. The pen sand is rated 3.8 out of 5 stars on amazon.in where it can be bought at the price of Rs. 599. The pen is neatly decorated with tied ribbons to make it more captivating. 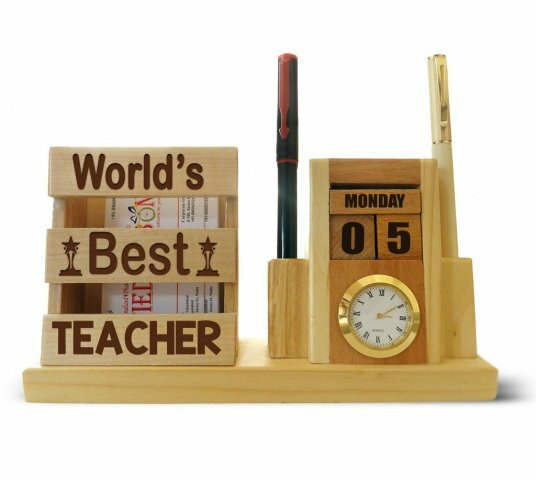 Order for the pen stand and you will be delighted you played a great role in making your teacher’s day a remarkable one. The Aldivo Gift for Teacher Combo Pack is a beautiful combo of a mug, a card, a cushion and a key-ring. A combo that cannot be resisted! Every teacher deserves this combo, the cushion and the mug will be a perfect gift for their homes, after a hard working day from school, they can rest their backs on the cushion and sip their green tea or beverage while watching their favourite soap opera. The cushion can also be used to support their backs while sitting by their desk while marking or forming their notes. 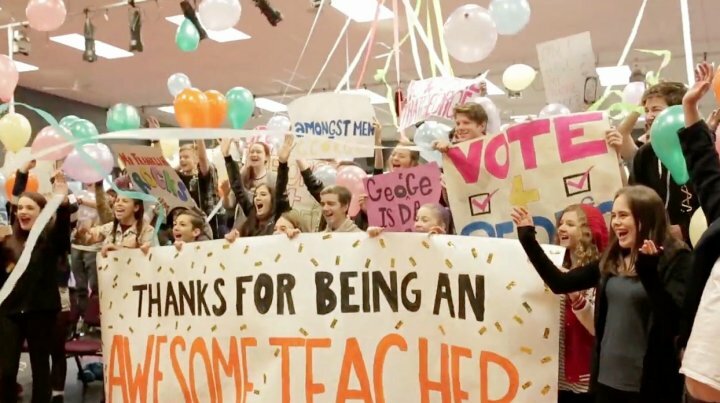 The card with the caption “Best Teacher ever” will serve as a daily reminder of how much they are cherished and appreciated. The key-ring which has the same caption will stand out among the other teachers as he flaunts it gladly. The contents of this combo pack are all made from materials that are durable and long lasting. This means that you can confidently give the Aldivo Gift Teacher Combo Pack as a birthday gift without fears of it not being efficiently used. Visit amazon.in and get the combo at a price of Rs. 499. It is rated 3.4 out of 5 stars with many pleasant reviews. The ability of a vase to transform a room cannot be underestimated or understood completely. Even more speechless is the beauty it presents when the vase is made of glass and has white pebbles in it, truly magical! If you are looking for a unique room decor for your most amazing teacher on his birthday, look no further. The Three Layer Bamboo Good Luck Terrarium is just the perfect home decor for your teacher. The gift contains, round glass Potpourrie vase, three layer bamboo and white pebbles. The three items together will be a perfect combination which will be an attraction to everyone who steps into his office. By the way, the gift of a Bamboo signifies the wish for a strong life, and the number of stalks determines the type of blessing bestowed, three stalks bring happiness, long life and wealth. 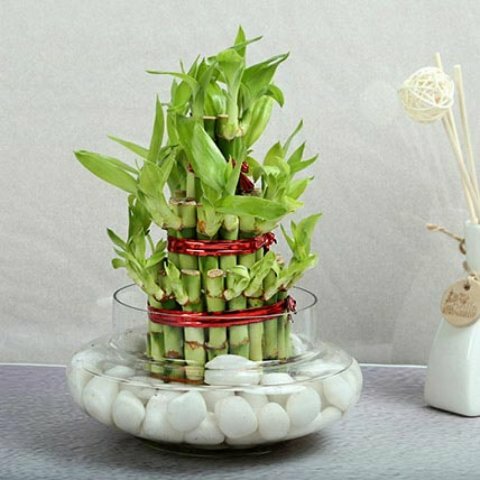 For you, the Three Layer Bamboo Good Luck Terrarium has so many stalks which means you are bestowing a powerful blessing for great wealth and enduring health. Beyond the decor, the teacher also receives great blessings. On bookmyflowers.com the Three Layer Bamboo Good Luck Terrarium has a price tag of Rs. 999. A perfect gift for a teacher who is a classy gentleman, and a lover of truly unique things. 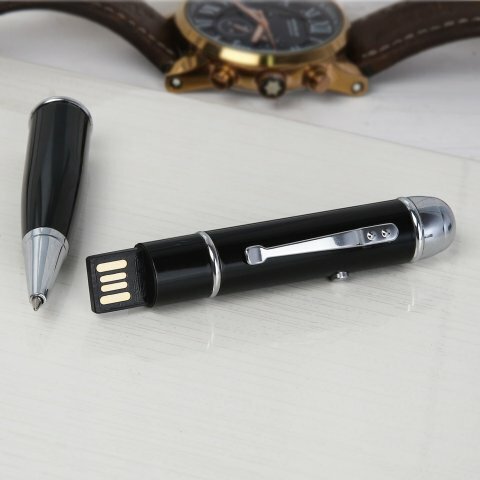 The Red Laser Point Ball Pen with USB Drive has been termed a two way accessory by most people because alongside the laser pen, is the storage device which is large enough to contain the items used by your teacher on a daily basis. To make an order, visit igp.com and make a purchase at a price of Rs. 856. The laser pens have smooth and smaller surfaces which makes it hold and helps your teacher write speedily and accurately too. This gift will give your teacher the pleasure of writing with ease and also give him the opportunity of having important documents kept safe and secure. There is just something captivating about sling bags. Aside from the fact that they make men look trendy and classy, they also add a significant level of confidence to men who they have them across their chest. This is a gift that truly befits a male teacher, as men dislike carrying plenty of stuff around the way some ladies do. With the sling bag, your teacher can slide in his the few items he desires smoothly into the bag. The size is perfect, neither too large nor too small. This sling bag is lightweight and easy to carry anywhere. It is soft, durable and the bag is made out of genuine leather that makes it stand out. The flexible shoulder strap which can be modified or adjusted makes it comfortable to lift hang around the chest conveniently. 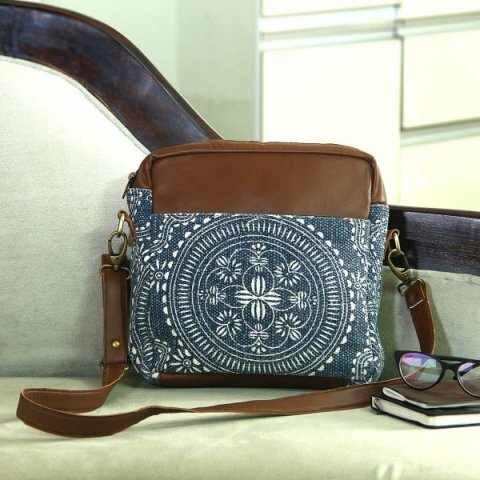 The Pure Leather and Rug Sling Bag makes for a good gifting option any day and anytime. Get this beauty at igp.com for a cost of Rs. 1,956 only. It is definitely worth the price. 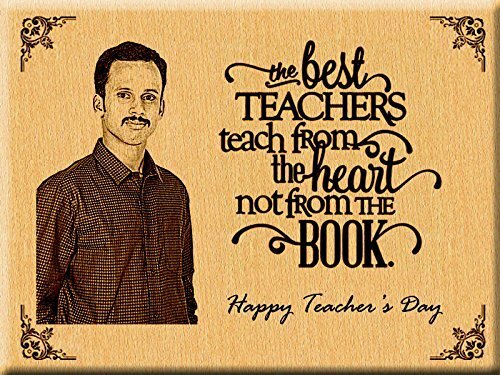 The incredible India Steam Beech Personalised Wooden Engraved Photo Plaque for Teachers is a one of a kind type of gift that has engraved on it "best teachers teach from the heart not from the book". This quote alone is a gift that can melt any teacher’s heart. Everyone likes to be commended especially by the ones they love and more so the students they love. The photo plaque is made of natural wood and is certified long lasting, durable and resilient. 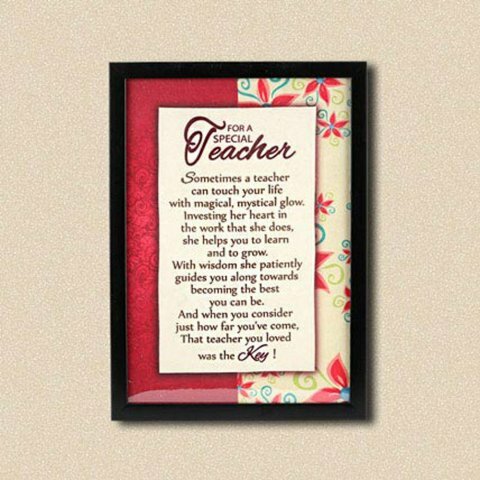 Aside the words engraved onto the photo plaque, your teachers photo can be engraved also. His photo will be burnt, giving it a brown colour which perfectly blends with the colour base used for the photo plaque. This personalised wooden photo plaque has a metal rod that allows it to be placed on a table or a shelf. For just a price of Rs. 749, you can get the photo plaque at amazon.in where it is rated 4.6 out of 5 stars. A cluttered and untidy table can be an eyesore. Some teachers are guilty of having so many items littered across their table, no matter how often they try to, items find their way to their table. But you can help your teacher achieve a tidy table that amazes his colleagues. This stationery holder is made of wood having a smooth finish, and is partitioned nicely to hold items of different sizes. 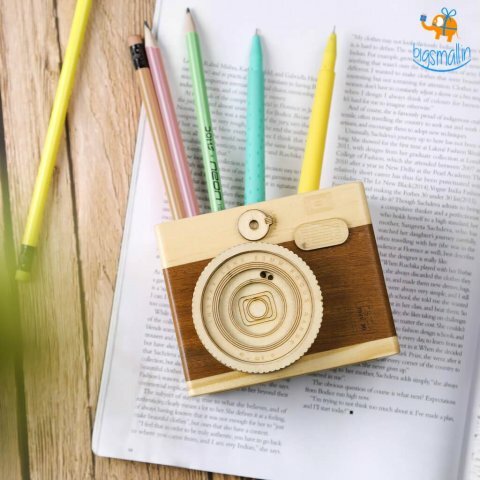 The camera shaped stationery holder helps keeping the desk accessories perfectly organised, form pens, scissors or rulers and erasers. This is a gift that your teacher will be grateful to add to his collection. 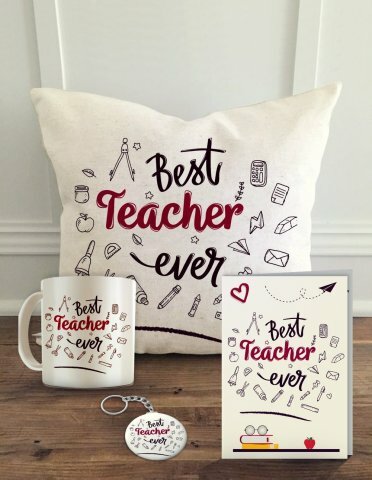 To order for this perfect gift for your awesome teacher, check it out on bigsmall.in and pay a small amount of Rs. 699. 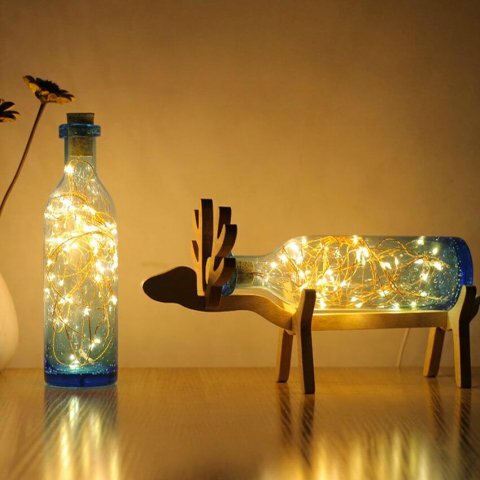 Let us help you add beauty to your teacher’s house as we introduce you to the Reindeer Lamp. The Reindeer Lamp is a beautiful, cool night light home decor that is unique and exceptional. It glows and adds colour to a room. The lamp has LED lights inside the glass and a DIY frame that is used to cover the outer part of the bottle. The lamp has a stand that allows you position the lamp on a table top or any flat surface of your choosing. This DIY lamp is charged using a USB cable which comes along with the lamp. The Reindeer Lamp is rated 5 stars out of 5 stars on bigsmall.in and can be bought for the price of Rs. 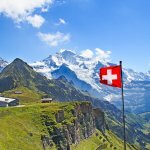 2,999. 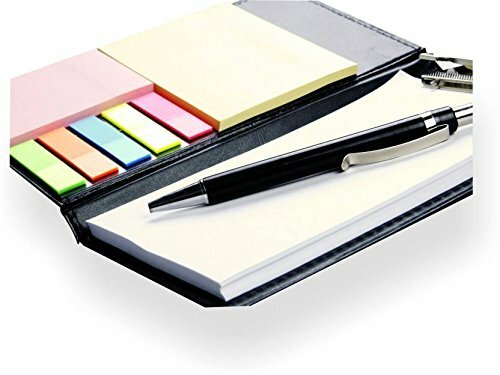 The COI Note Pad/Memo Book with Sticky Notes & Clip Holder with Pen is a useful gift for individuals like teachers to help them jot down things as soon as a thought pops up in their minds. These 4-in-one gift items has been properly packaged to accurately meet the needs of teacher while in the office, and even after work, these items are portable in size and can be put neatly into his bag and carried along with him. All the items packaged together in this combination are made of a durable material and will last long enough for your teacher to enjoy your special gift to him. On amazon.in, these beautiful set of gift items are have been rated 3.4 out of 5 stars and goes for a price of Rs. 249. Even after you speak and declare your love and appreciation to your loved ones, they will be so delighted to have your words and thoughts about them framed and presented to them to keep in their homes so they can pick it up whenever they like and be endeared by the beauty of the words you have put together. People do not know how much they truly mean to you until they hear you say it. Your teacher knows he has been impacting your life but hearing you say it will encourage him to do more. The Framed Emotions will be a perfect gift for your teacher’s birthday. A birthday is a great times to let people know how much your love and cherish them. For a price of Rs. 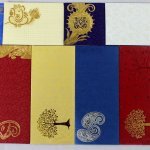 699, you can get the Framed Emotions at bookmyflowers.com. 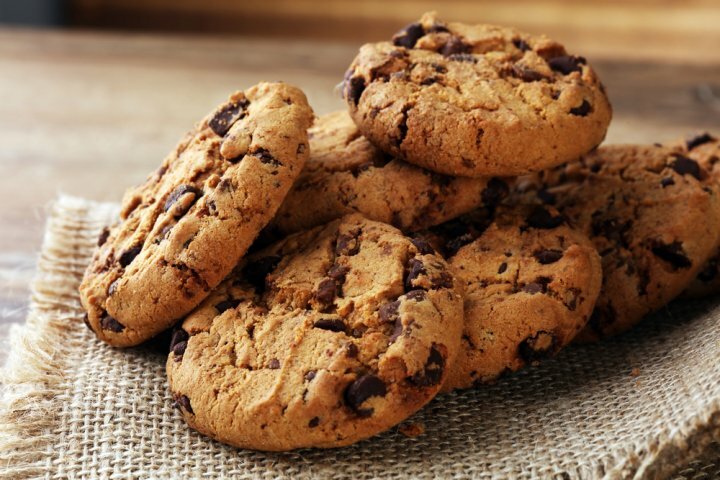 With Indian cookies, you get a variety of flavours, not just the usual vanilla and chocolate cookies. So go all the way to get your teacher a unique and tasty flavour. Some great flavours to consider are the orange, pistachio, cardamom and the almond. Give your teacher some mouth watering cookies this birthday. 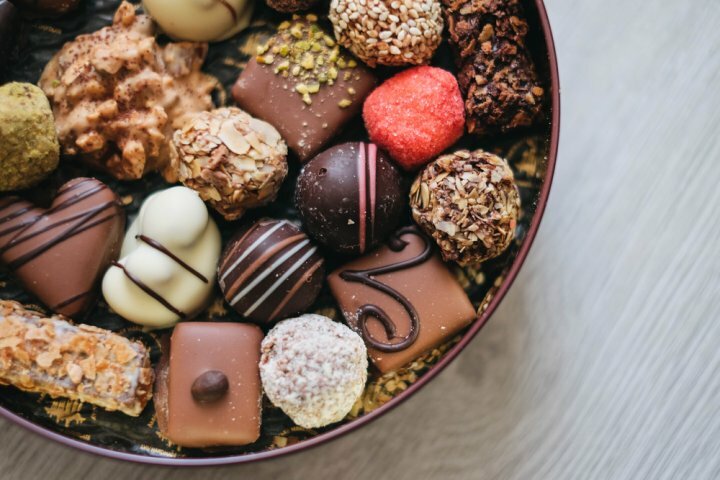 Chocolates are not only tasty but very nutritious, they improve blood pressure, reduce hearts risks, protect the skin from the sun, and most importantly improve brain function. 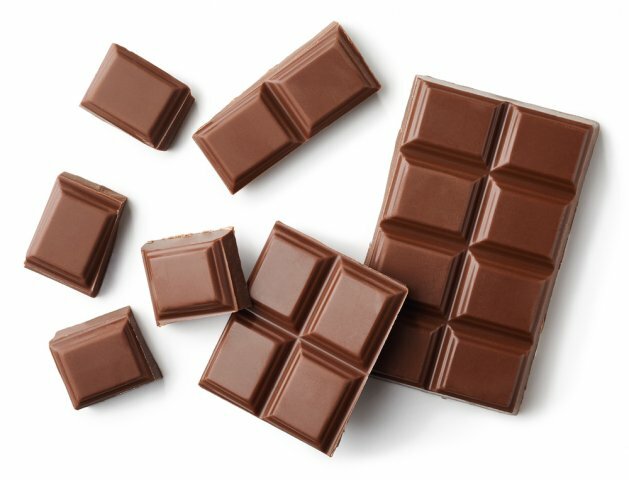 Give you teacher some mouth savouring on his birthday to make him know you are concerned about his health and want him to live longer. With his brain function boosted, you can be sure his classes will take on a new look. 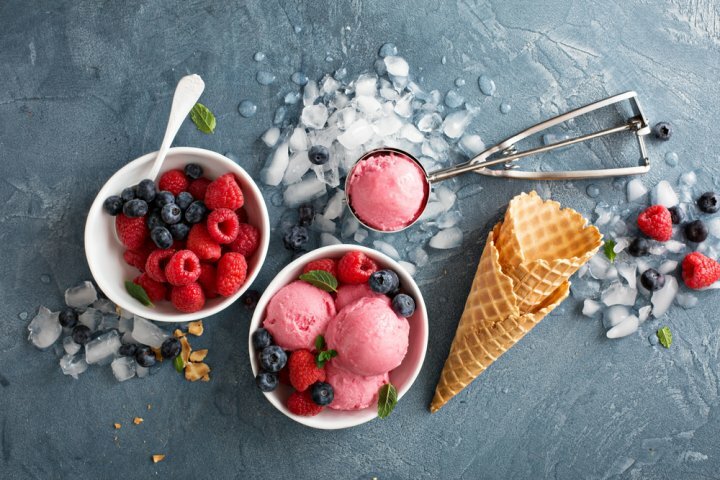 Ice-cream is just the perfect treat to give someone you term special. 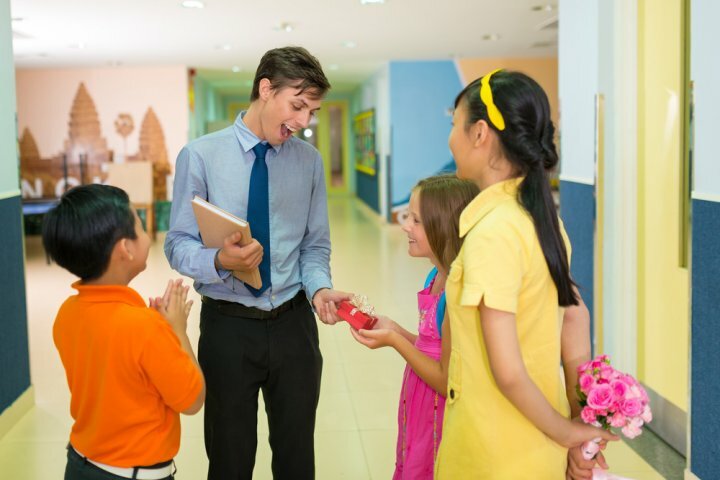 Give your teacher an ice cream treat that will soothe his heart and keep him beaming with smiles. A small gift to show your gratitude towards your teacher is going to make them extremely happy. 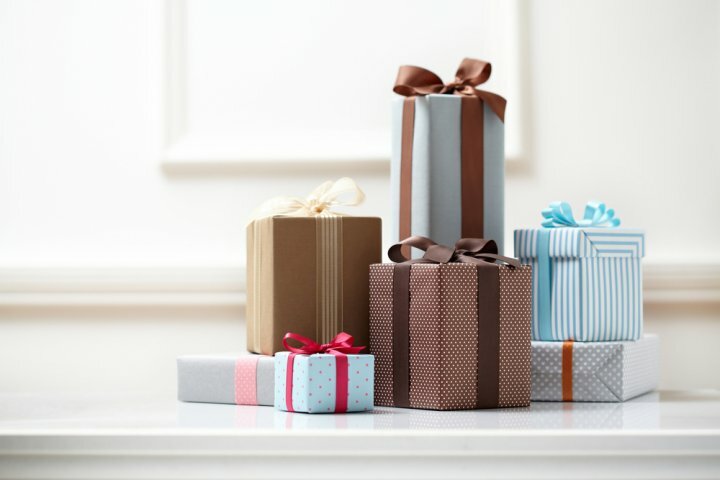 These gifting options are some of the best options to choose from as these gifts don't seem 'too personal' which shows you respect their personal boundary. Adding just the right amount of personal touch like adding their photos on a wooden plaque and gifting is deemed appropriate. 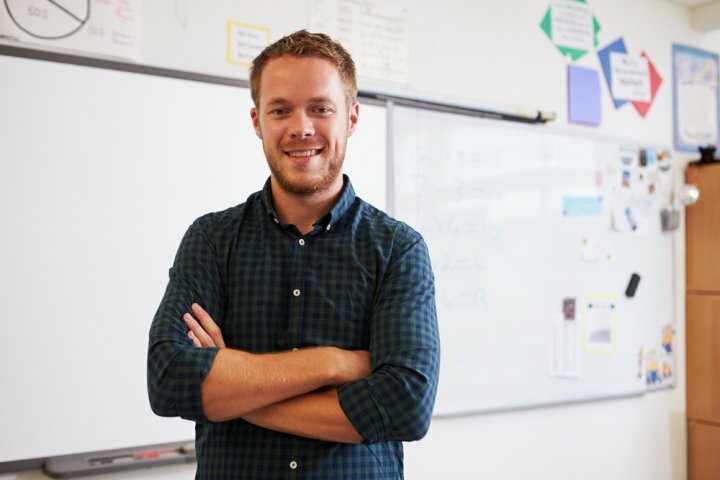 Choose the perfect gift for your male teacher and make their day special!